Revisitors.com | Website Traffic Review - Best Legit Traffic Sources you MUST Try! 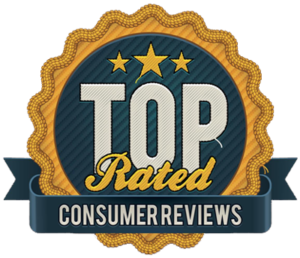 by Stephen S on Website Traffic Review - Best Legit Traffic Sources you MUST Try! by Lariah on Website Traffic Review - Best Legit Traffic Sources you MUST Try! 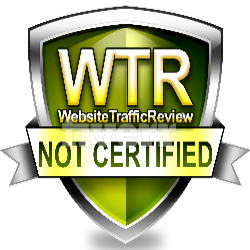 by Jan Malmsten on Website Traffic Review - Best Legit Traffic Sources you MUST Try! by Larry N. on Website Traffic Review - Best Legit Traffic Sources you MUST Try! I am not happy with is services, all is bots and fake, and fake ip, only so few provider has real traffic and this website is not, 100% Fake Traffic provider/seller. 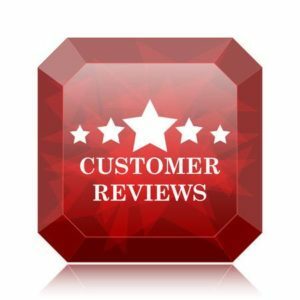 by Liane M. on Website Traffic Review - Best Legit Traffic Sources you MUST Try!